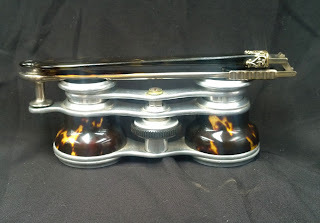 PORTOBELLO ANTIQUES: CONSTANCE WILDE'S OPERA GLASSES, A GIFT FROM FRANK HARRIS. 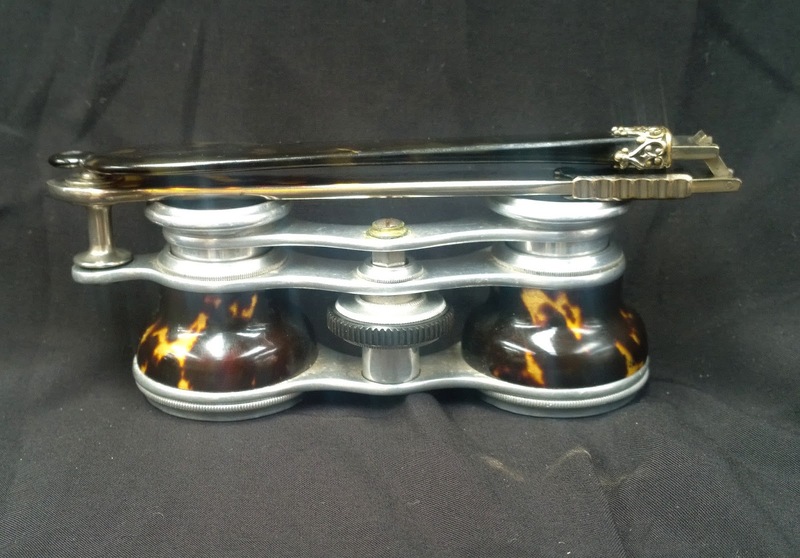 CONSTANCE WILDE'S OPERA GLASSES, A GIFT FROM FRANK HARRIS. "A memento to Constance from Frank on his first literary publication 1893"
These came from the estate of the daughter of Sir William Taylor, British Surgeon General along with correspondence from Aubrey Beardsley to Lady Louisa, Duchess of Devonshire.